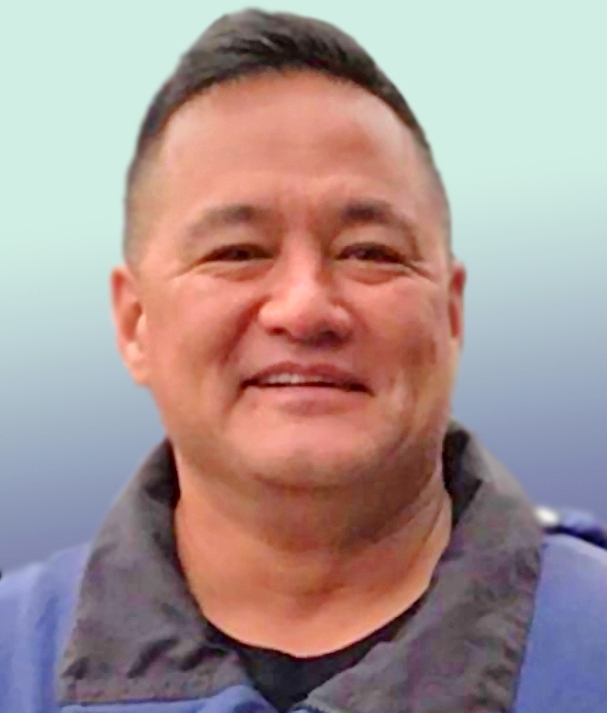 Lorin Thomas Alapaki Smith, 51, of Kane’ohe passed away on August 24, 2018. He was a graduate of Lahainaluna High School where he was a boarder for 4 years. He served in the United States Air Force for 3 years and continued his service with the Hawaii Air National Guard for approximately 23 years as an Aerospace Propulsion Technician. He was also employed as an Aircraft Mechanic at Hawaiian Airlines for approximately 20 years. He is survived by his wife, Christina, children, Kamuela and Kiana, mother, Abbie Richardson, father, Lorin (Lani), brothers, Mark Kale (Rena) and Owen Keola, grandmother, Abbie McGurn, uncles, Richard (Kapua) and Liko McGurn, James Smith, aunts, Candy Lyman and Sandy Smith. A Celebration of Life gathering will be held on Saturday, October 13, 2018 at the Ko’olau Ballrooms & Conference Center at Ko’olau Golf Course. Visitation begins at 9:00 a.m., and service at 10:30 a.m., with reception to follow. A private burial will be held at a later date. Arrangements provided by Borthwick Mortuary.